Originally made for a site that I didn't end up using. I love this background - especially the colors. 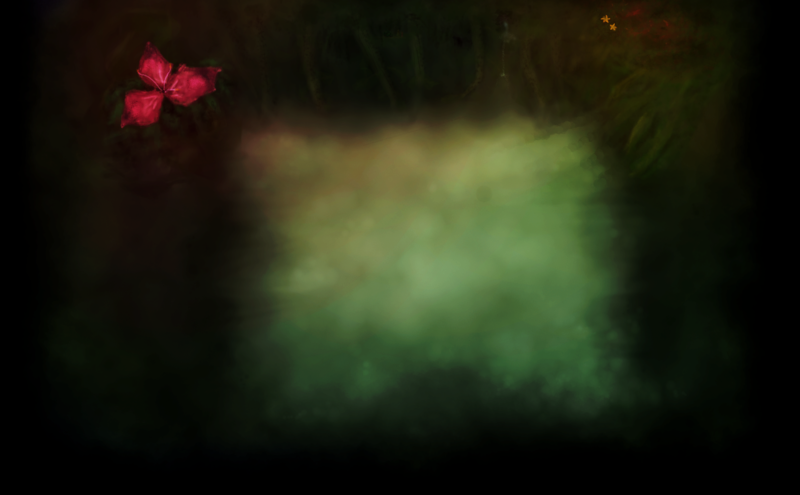 I wanted to let you know, I'm going to be using it as the back drop for my game's main menu. Thank you for making this!